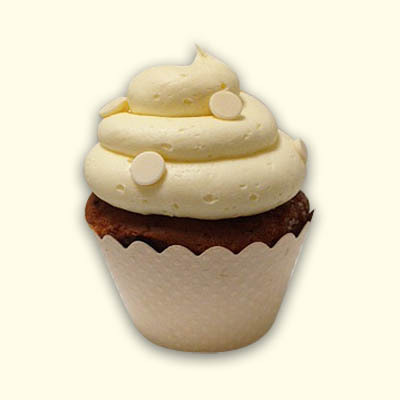 Enjoy one of our wonderlicious vanilla cupcakes any day of the week! 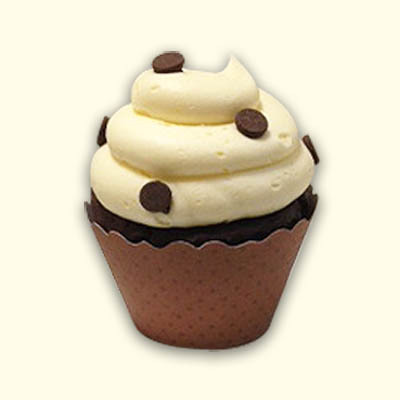 Vanilla gluten free cake with any of our 5 frostings flavors are perfect for a special thank you or birthday party! 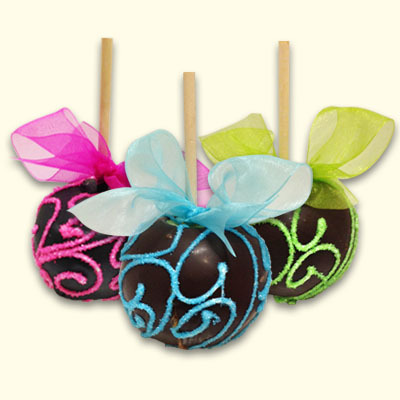 Add an enchanting cupcake wrap to dress up the cupcake for your special celebration.